GDI is employing technology to improve people connections. We put sophisticated tools and many years of experience to use to match candidates to open positions and vice-versa. GDI Infotech provides Consulting services and solutions in Business Intelligence field. By offering flexible delivery models, from onsite staffing to offsite software development, GDI can meet your specific requirements. We have partnered with InfoReady Corporation to deliver easy-to-use information discovery and collaboration solutions using the innovative InfoReady Platform 3.0™. We offer a broad range of experience and skills in using industry leading software to deliver customer solutions. These solutions can be delivered quickly and will meet a broad range of information driven challenges for your company. The foundation of GDI is based on two principles – create a “customer for life” and be the “best place to work.” These philosophies define who we are, how we serve our customers and how we treat our staff. While GDI has adapted and changed with the introduction of new technology demands, our commitment to customer service and high value deliverables has remained. We believe that our success is intricately linked to the success of our clients. On every project, we aim to exceed your expectations. We are committed to becoming trusted advisors for every business we encounter. We strive for excellence, ensure quality and bring value in everything we do. We approach each project with enthusiasm and high energy, and derive immense satisfaction from achieving your business objectives through the effective use of technology. Integrity and ethics are extremely important in all business relationships. We value and encourage open, honest communication in every interaction. We believe that hard work, personal commitment and a result-oriented attitude make our efforts and relationships rewarding. We believe that each individual is unique and we strive to nurture entrepreneurial skills in all of our employees. We encourage every individual to think outside the box and take calculated risks. We try to instill a winning attitude in each consultant to help your business, and ours, succeed. 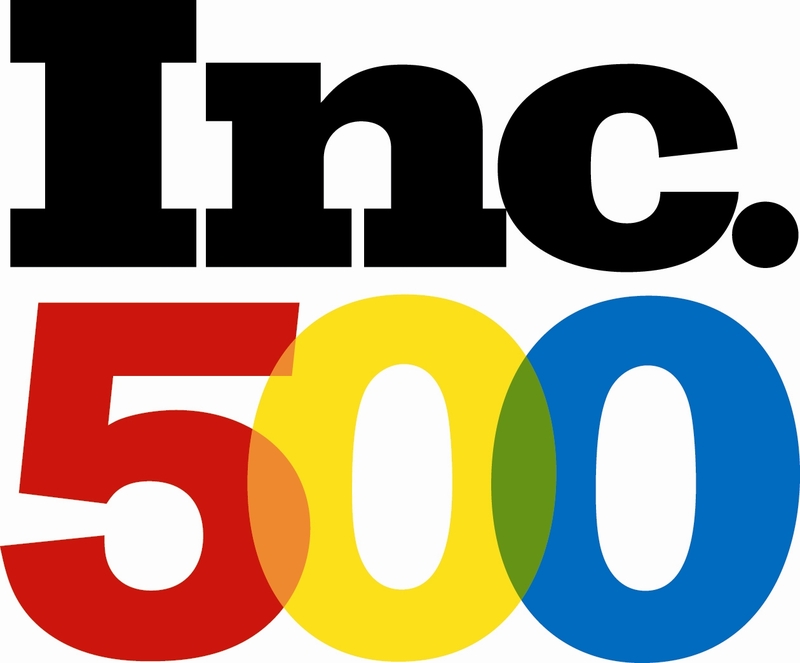 As one of America’s fastest growing privately-held companies, GDI Infotech has been awarded the Inc. 500 and Inc. 5000 awards five times. GDI ranked #1 in Michigan in 2000. This award identifies GDI as a member of an elite group of companies nationally recognized for growth, excellence and success. Arbor Consulting Group and Eastern Michigan University’s Master of Science of HR/OD Program presented GDI the Arbor Award of Excellence for Best Practices in Human Resources. Other recipients of the award were J.D. Power and Associates, Dow Corning, Plante & Moran and the University of Michigan Health System. Bhushan Kulkarni, CEO won the Ernst & Young Entrepreneur of the Year award for Technology Services. E&Y presents these awards to business leaders, locally, nationally and globally for excellence in their fields. GDI won the Future 50 of Greater Detroit award five times. The award recognizes GDI’s “outstanding contribution to Metropolitan Detroit through sales and employment growth.” These awards are given by the Greater Detroit Chamber of Commerce to honor successful emerging businesses. GDI received top spot on the 14th annual Michigan Private 100 List as Michigan’s fastest-growing privately-held company. GDI is a certified minority-owned business. We are the partner of choice for many enterprises looking to meet their overall supplier diversity and development goals. We are leaders in the diversity business community.